Crazy, thatÍs how it goes. 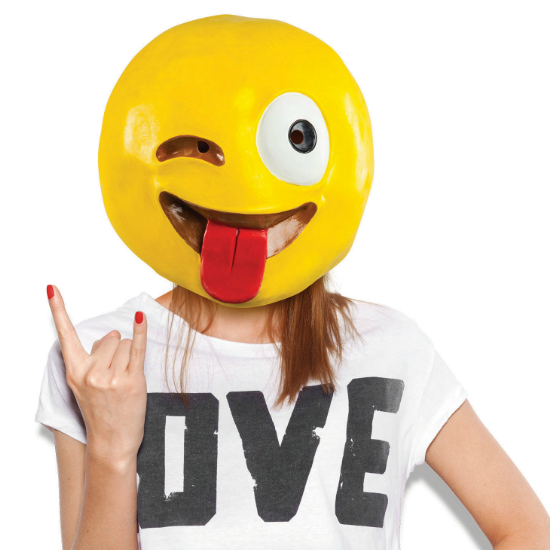 Let the world know you can be a little left-of-center simply by putting on this latest mask. ItÍs also great for holidays, photo booths, the office, parties, selfies, pranks, & more.